A good dentist will put a delightful smile on your beautiful face. A great way to return the favor is with a quality gift. Something humorous, or something unique. Something charming, or something classy. Some of what we’ve found below are total niche gifts for dentists, others are top-notch versions of traditional professional gifts. 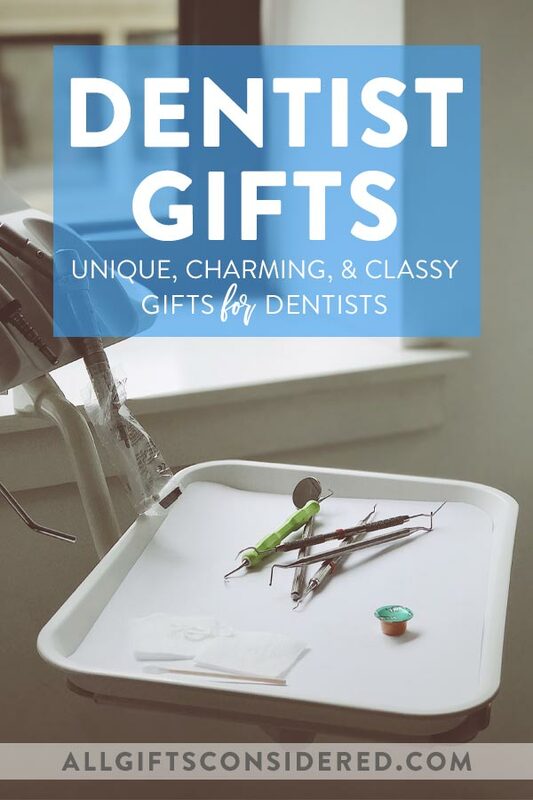 In any case, we thought it would be helpful to bring all the most unique, charming, and classy gifts for dentists into one place, so you can choose the best route for yourself. 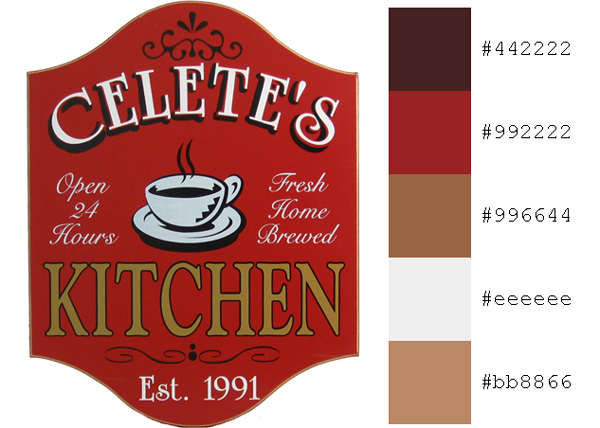 Brighten your kitchen with a new splash of color, and when you’re done, add the final, perfect, and personal touch with one of our custom kitchen, coffee, wine, or home bar plaques customized with your name or family’s name. Here are a few ideas to get you started! We love pizza, just like everybody! 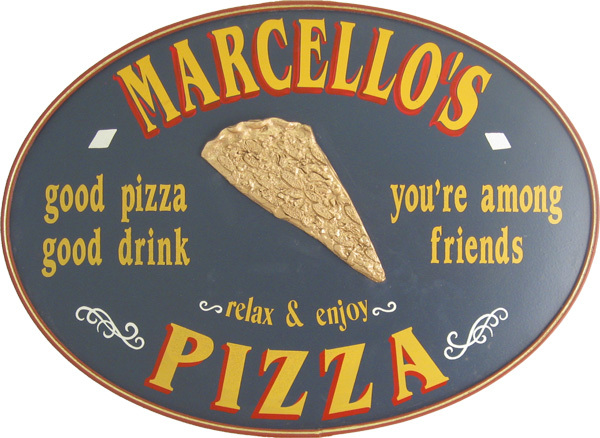 Here is a selection of pizza signs and plaques, great for decorating your home, kitchen, or restaurant. 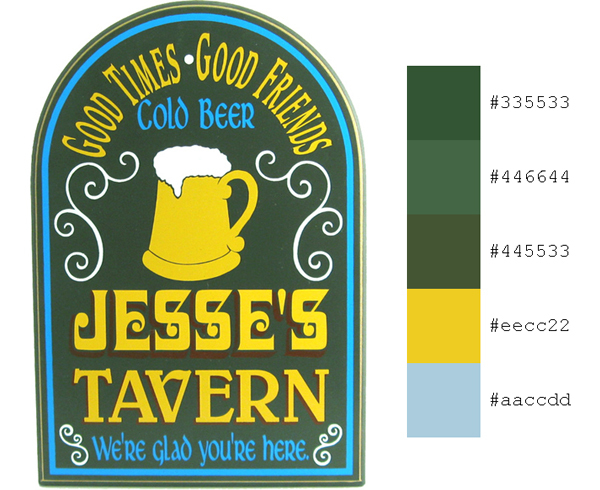 Made in the USA from real wood, some of which feature funny pizza quotes, and others which can be customized with your name, your family’s name, or the name of a favorite restaurant.